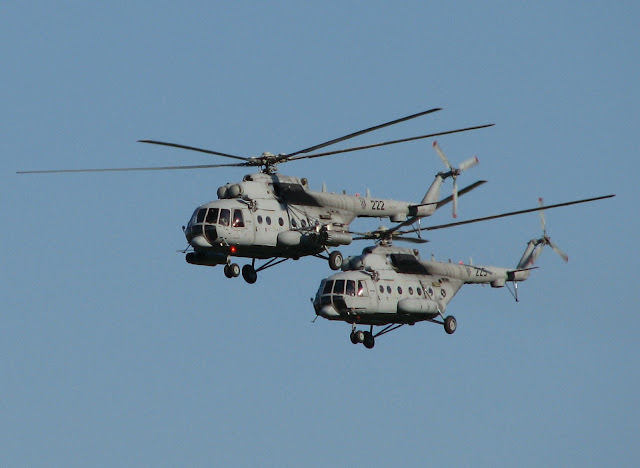 In April of this year, Russia and Bangladesh signed a contract for the purchase of six Russian-made Mil Mi-171Sh combat-transport helicopters as well as one Mi-171E medium-lift transport aircraft, according to Ivan Goncharenko, First Deputy CEO of Rosoboronexport. “A contract was signed in April 2015 on the delivery of six Mi-171Sh military and transport helicopters, and also one Mi-171E transport helicopter in its Salon option,” he told TASS this Monday in Moscow. Earlier reports spoke of only five M0-171Sh helicopters. In June 2015, Rosoboronexport – the major Russian specialized agency responsible for arms export – also stated that delivery of the first aircraft has already started (production of the helicopters has already begun in February of this year).